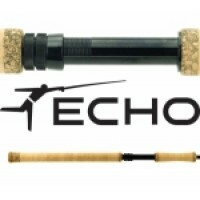 Perfect for anglers of any age. 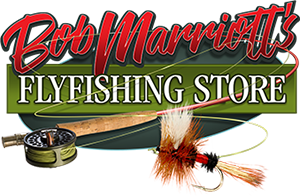 Who inspired you to pick up a fly rod? Chances are it was a parent, your favorite uncle or a close friend who helped you throw your first tailing loop with great pride. You probably landed your first fish on a hand-me-down rod with a missing guide and a doctored tip. If its time for you to pass your knowledge on to others, Temple Fork Outfitters has the perfect rod to hand down. Introducing the Bug Launcher series of fly rods.